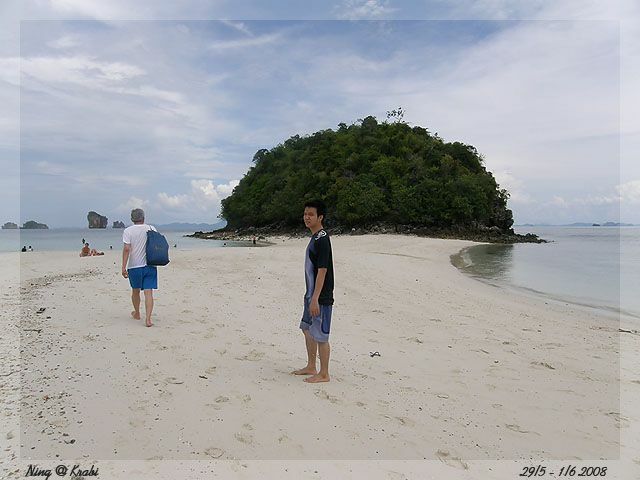 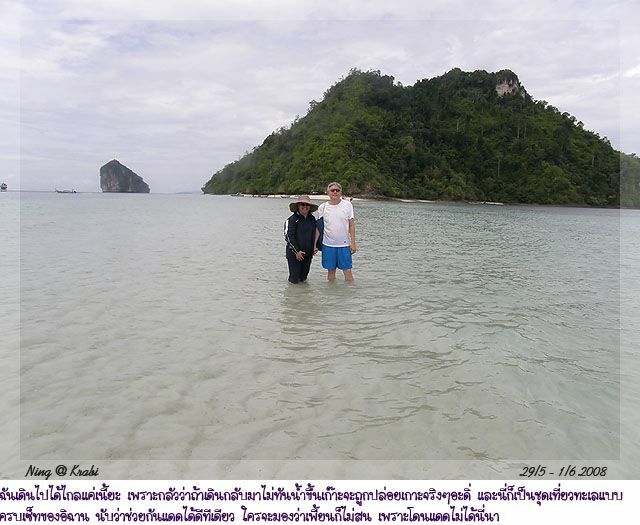 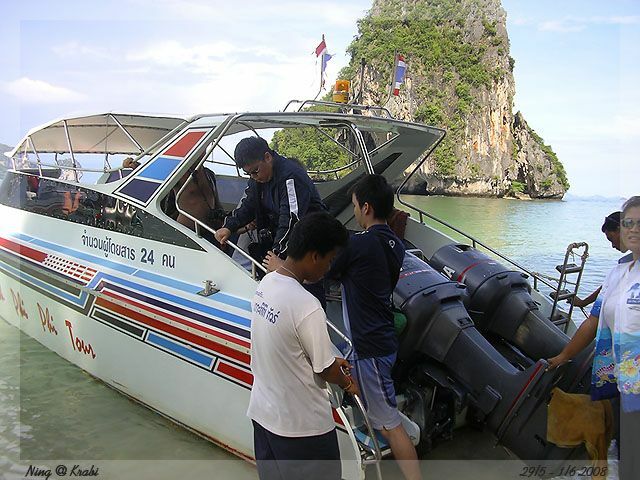 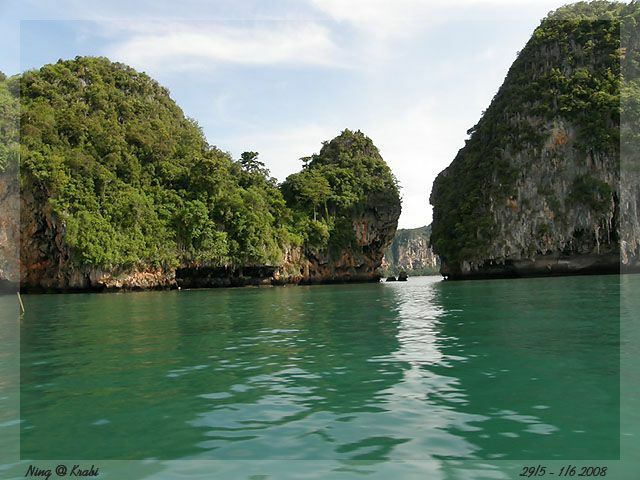 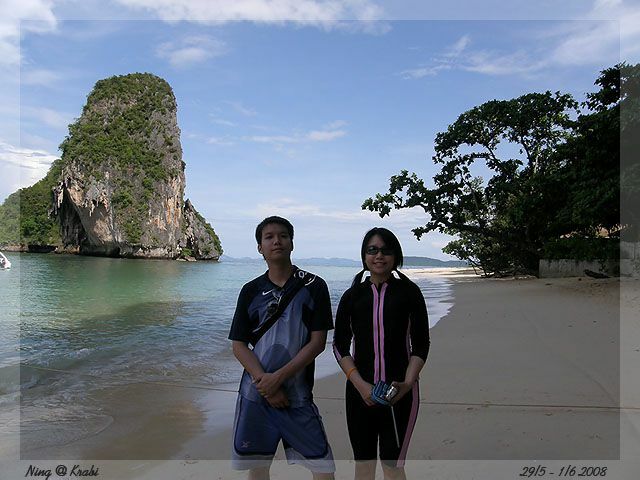 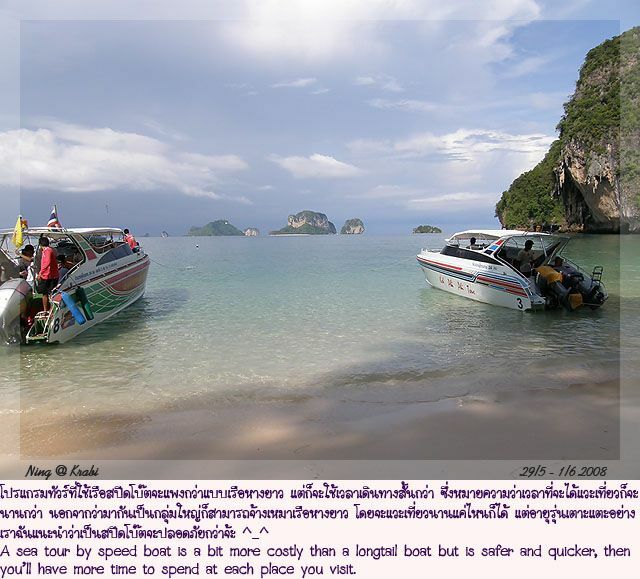 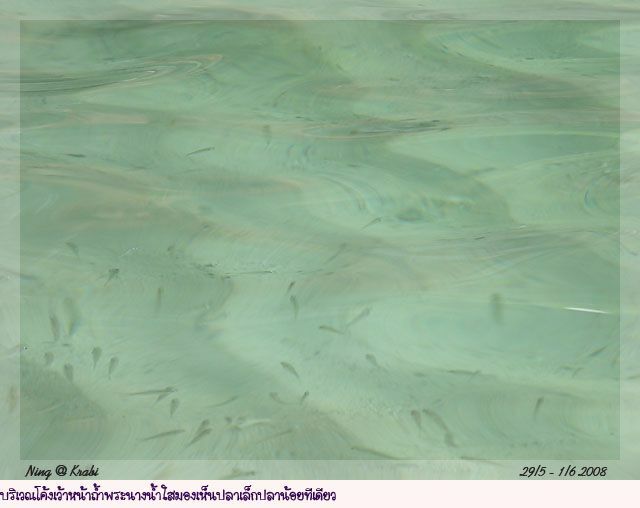 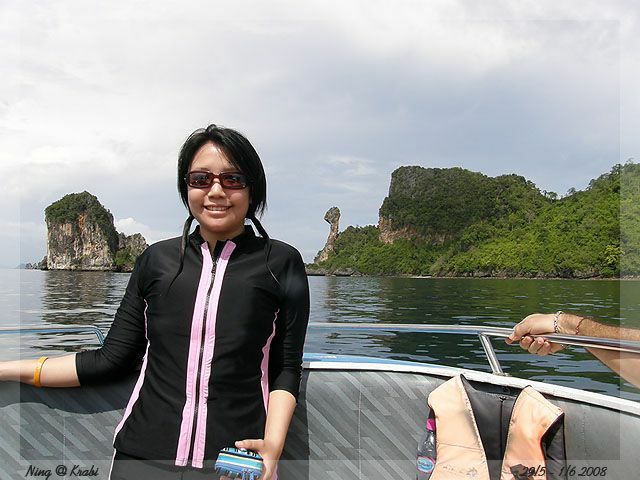 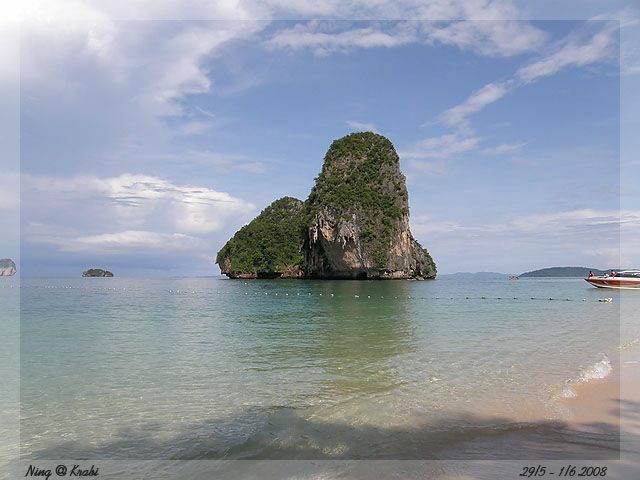 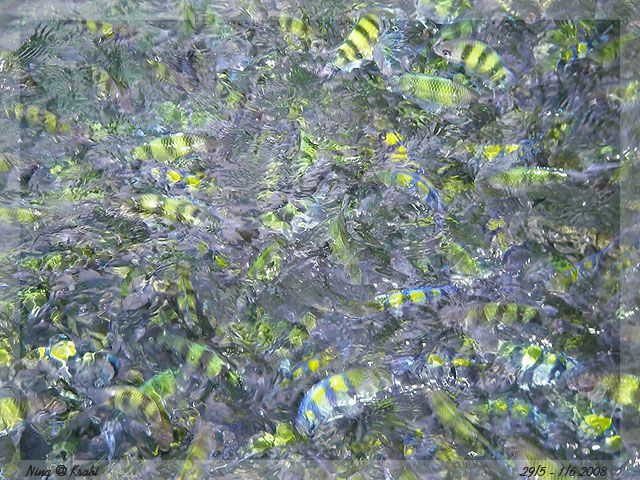 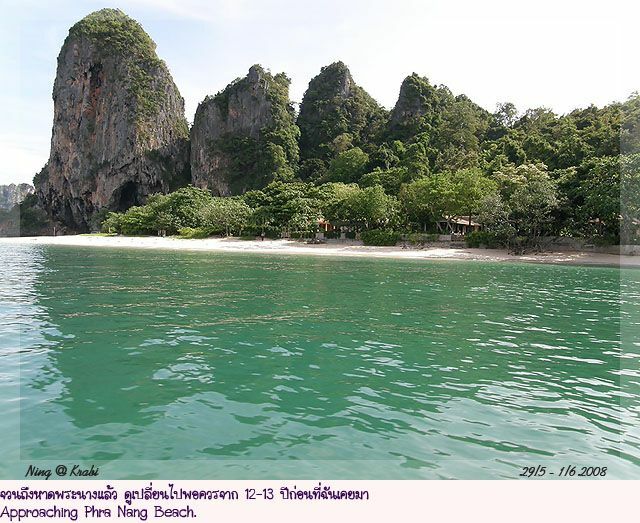 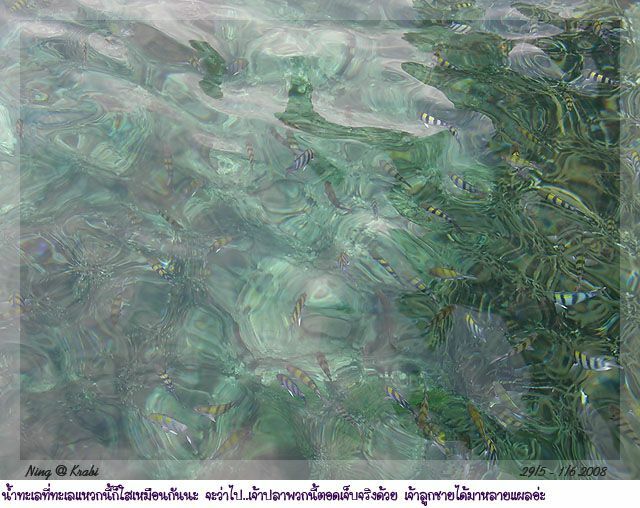 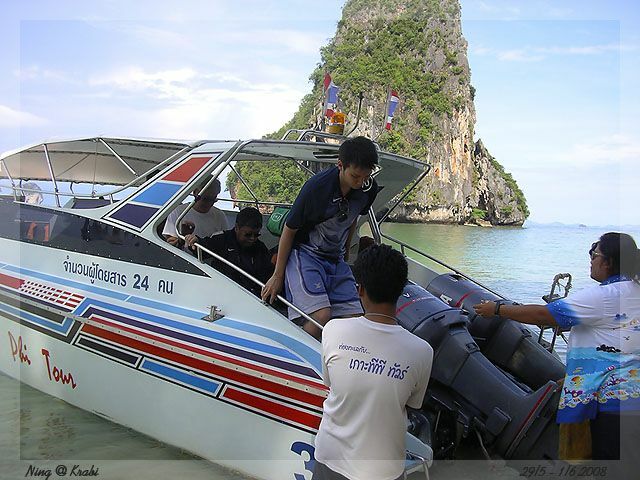 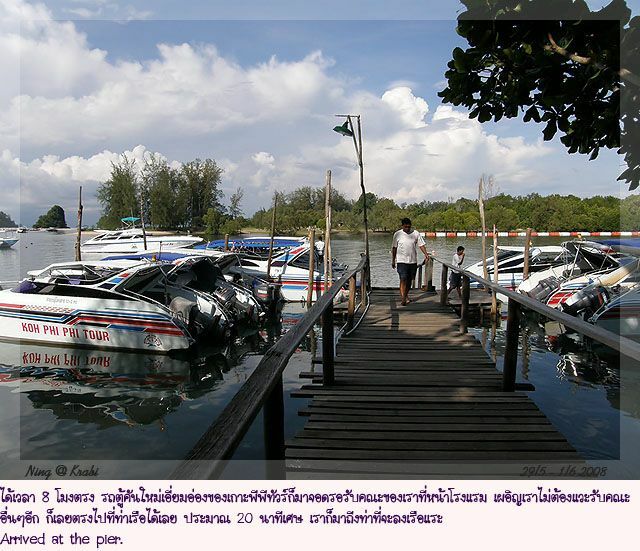 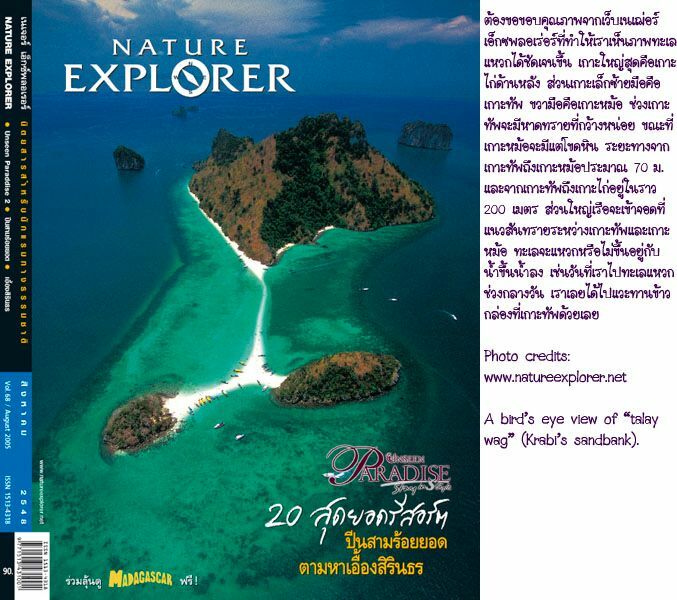 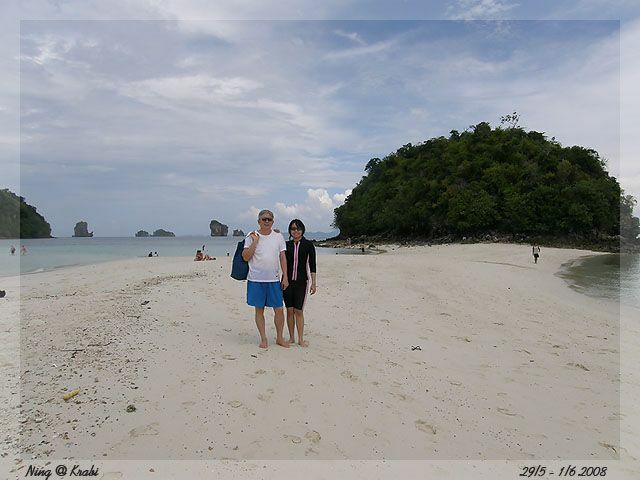 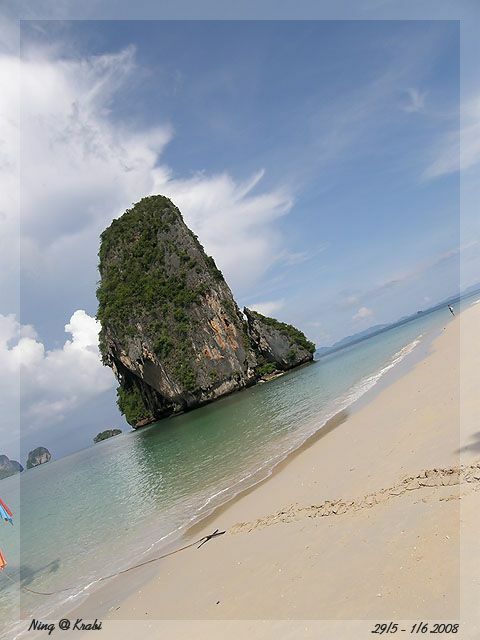 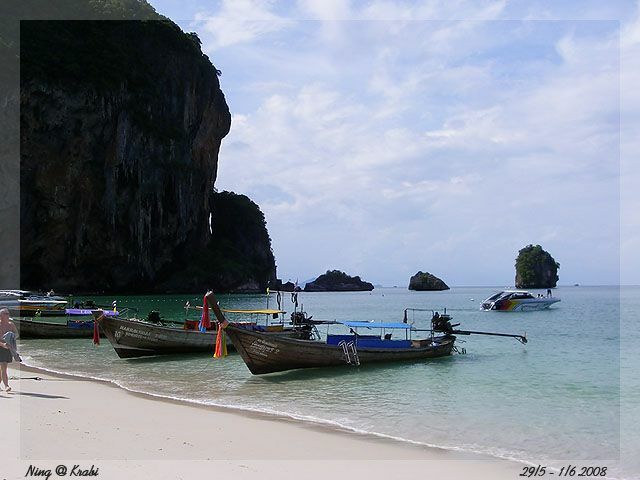 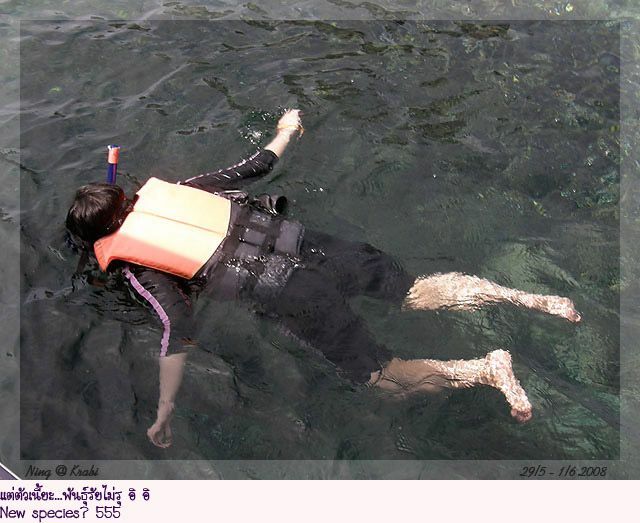 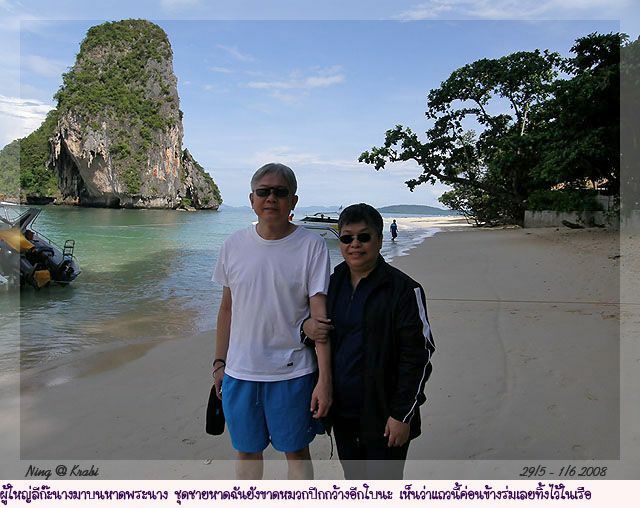 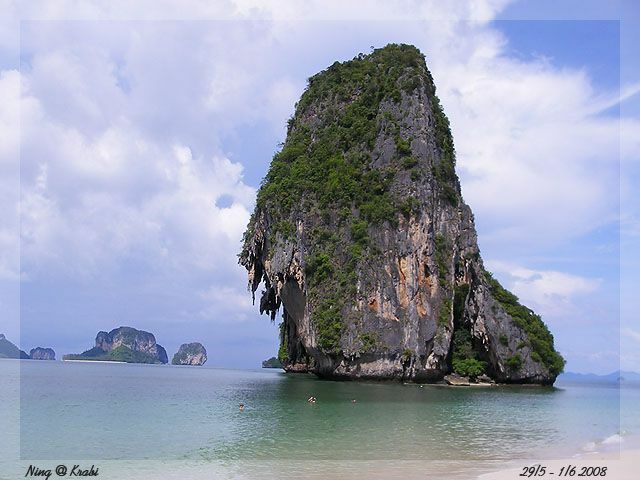 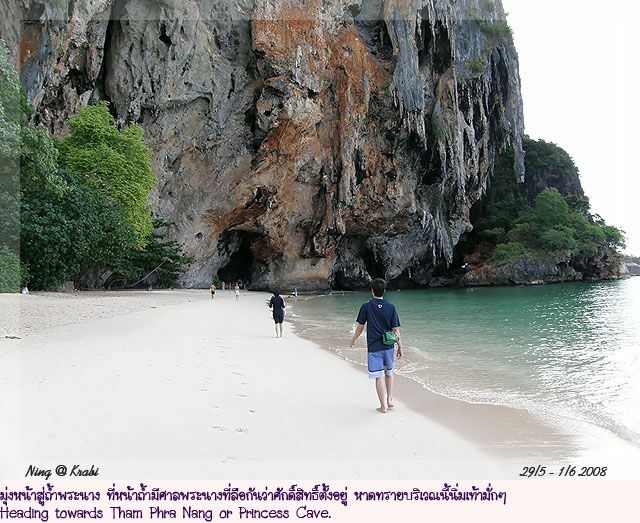 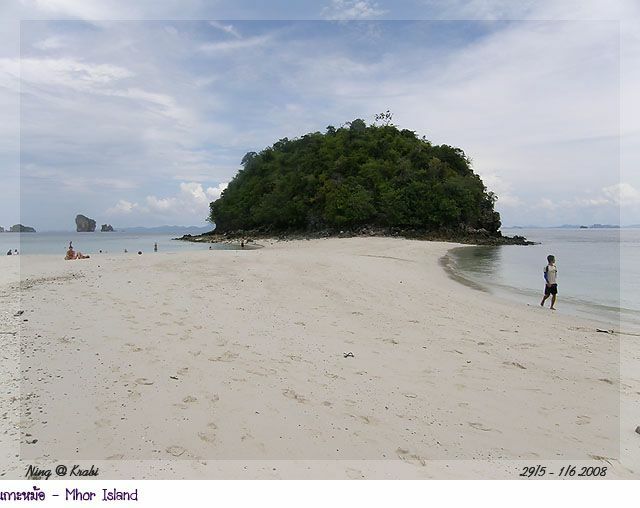 Today's program is a half day tour to 4 islands and unseen Thailand's sandbank by Koh Phi Phi Tour. 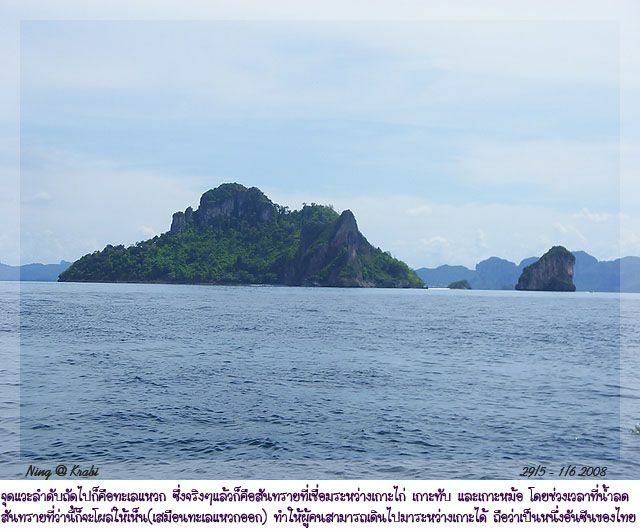 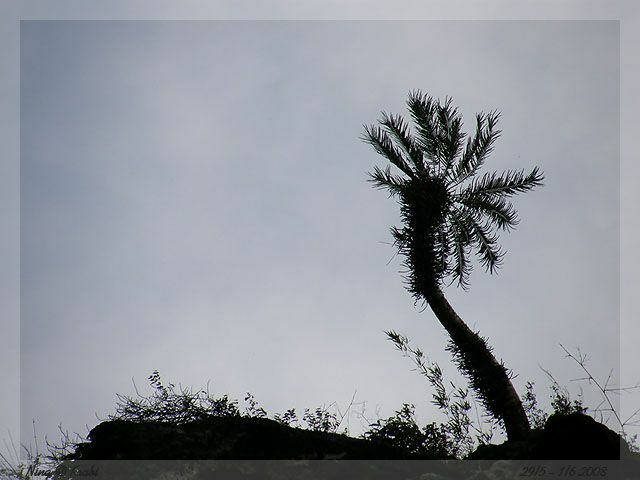 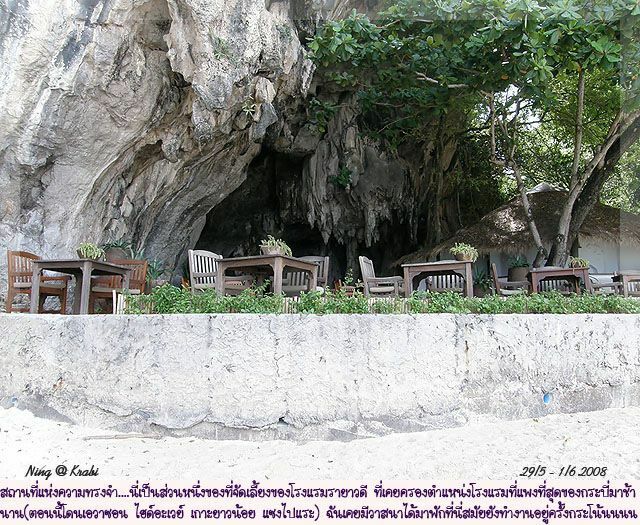 This blog covers the first part of the trip: Phra Nang Cave, snorkelling at Si Island and sandbank or locally called Talay Wag at Tup, Mhor and Chicken Islands. 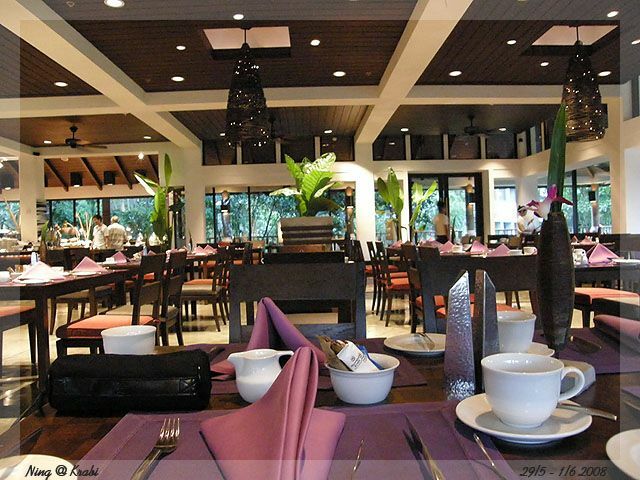 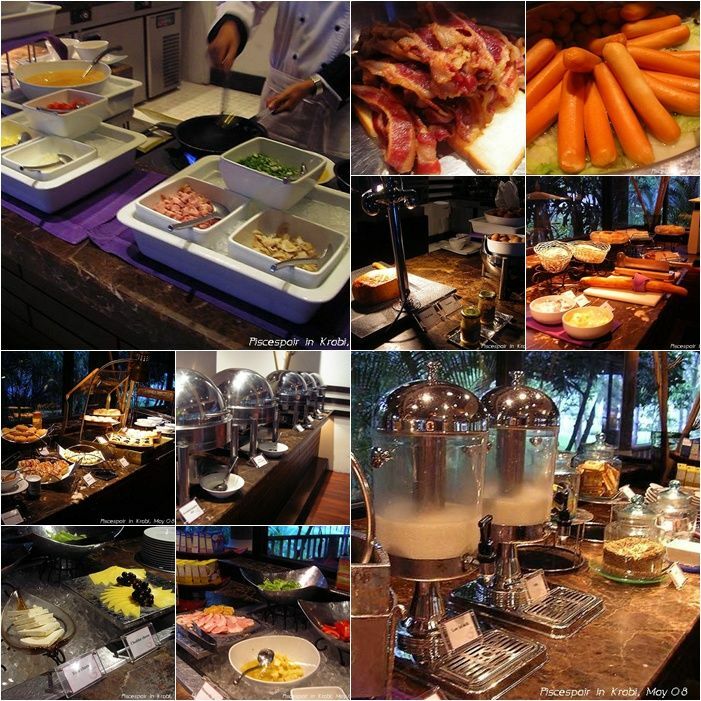 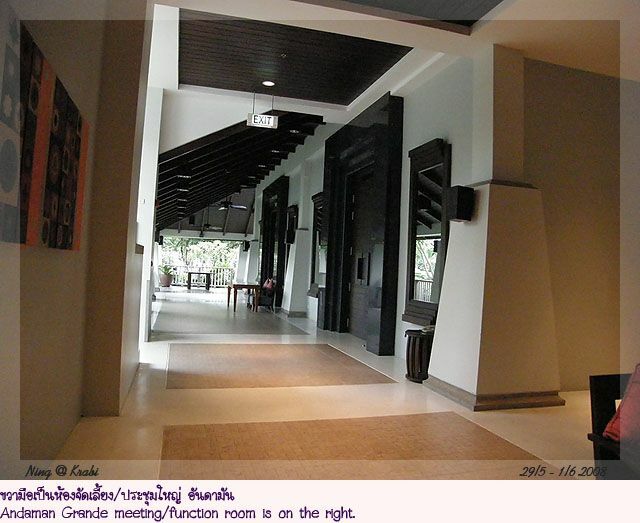 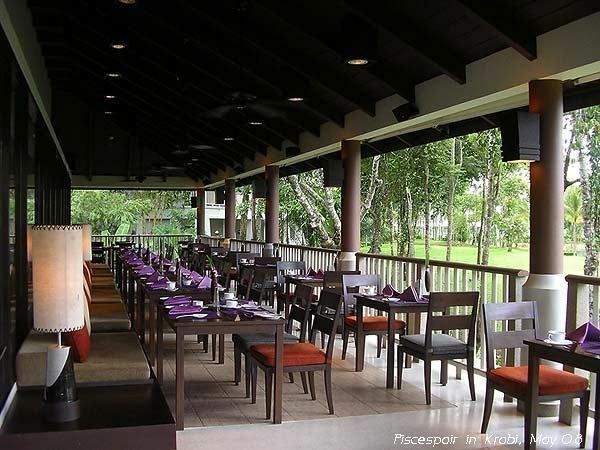 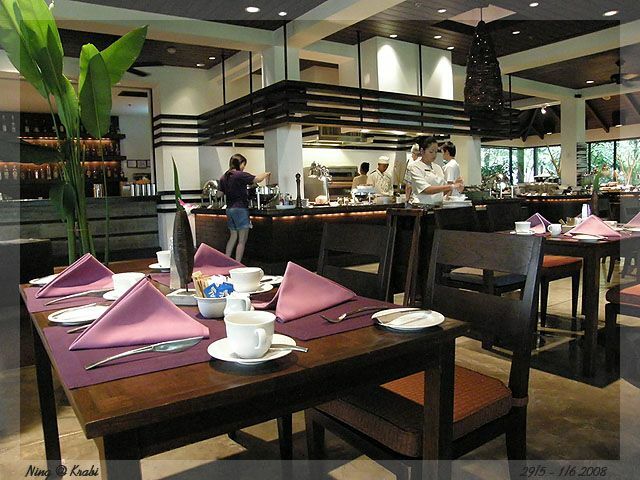 Mangosteen's Restaurant where yummy buffet breakfast is served. 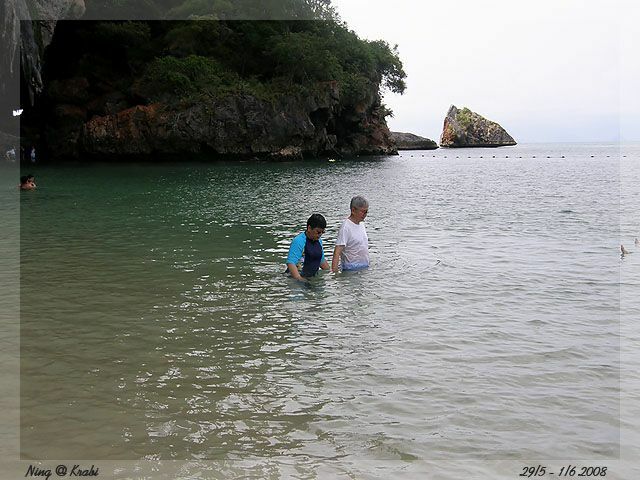 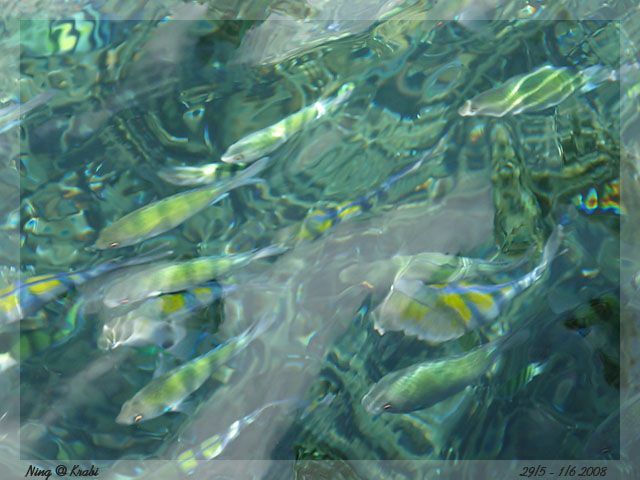 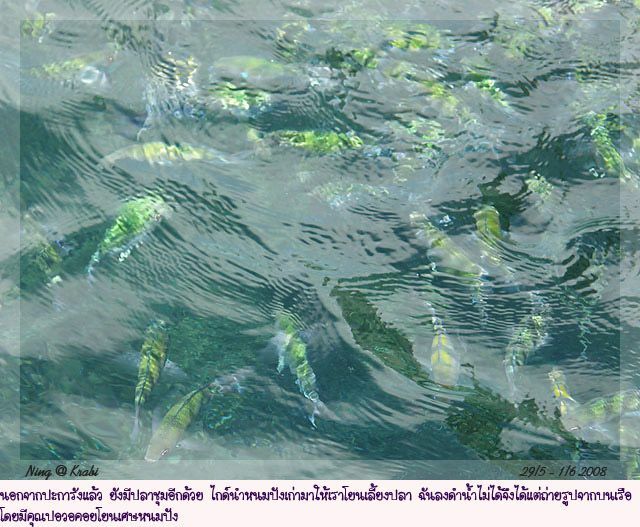 At this cove the water is clear enough to see small fishes. 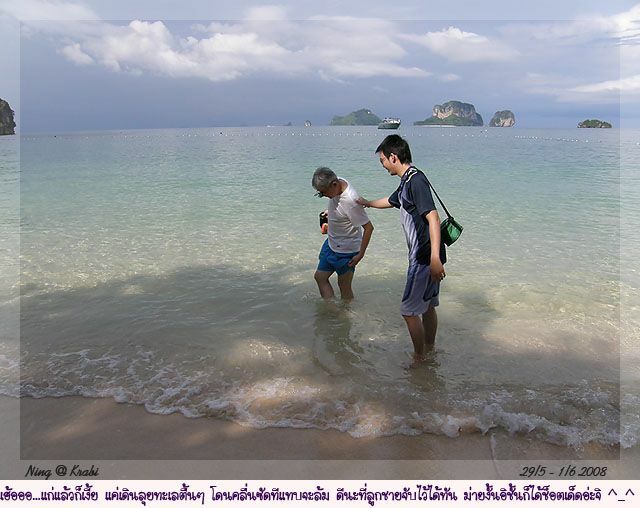 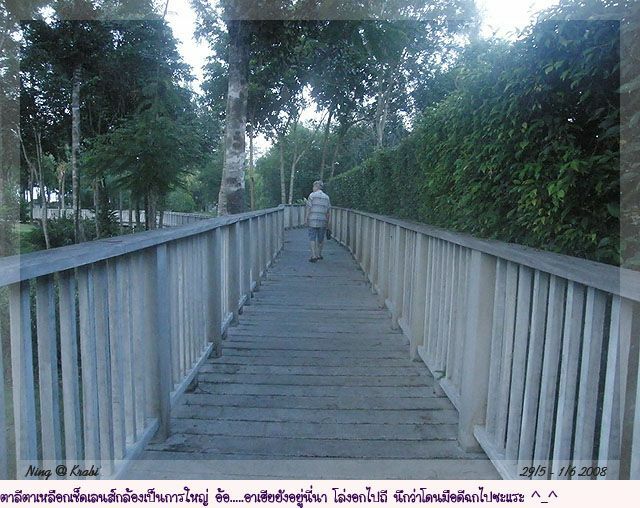 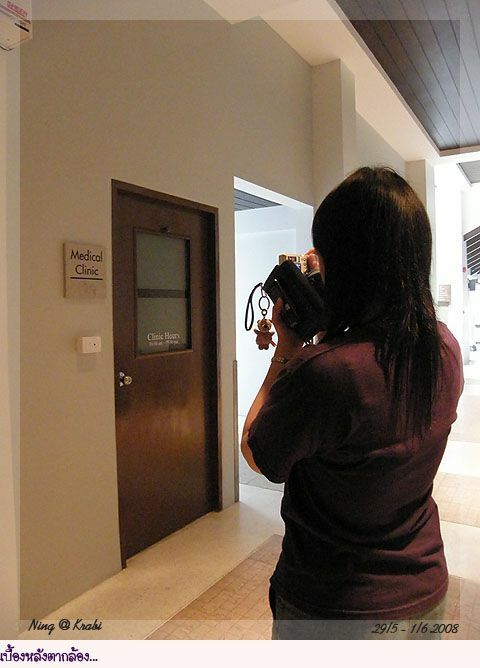 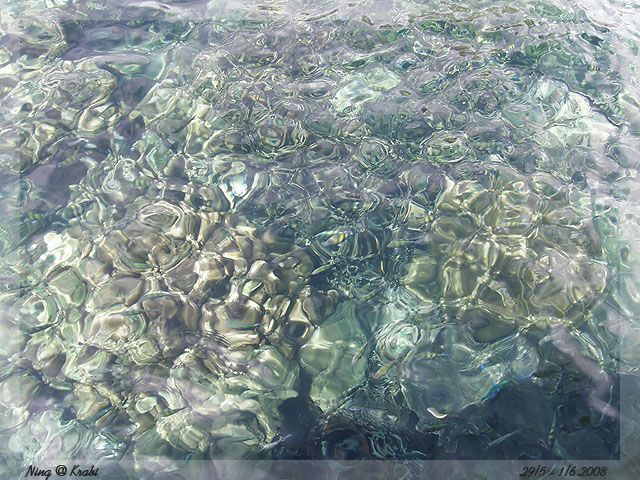 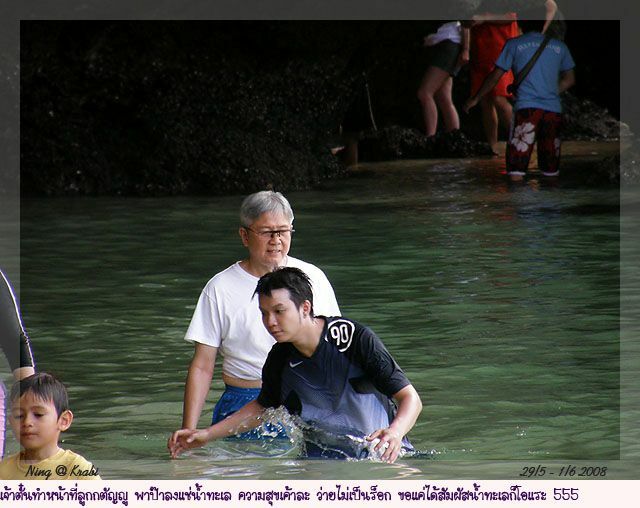 Walking exercise in water is best for osteoarthritis patient. 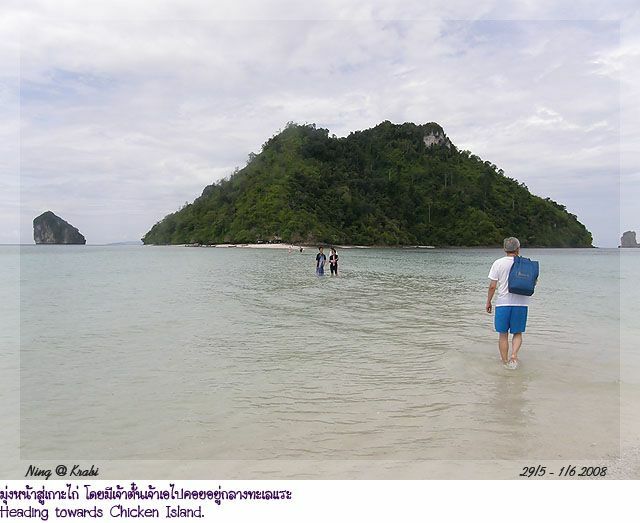 Next stop is a group of three small islands connected to one another by sandbank that would emerge at low tides. 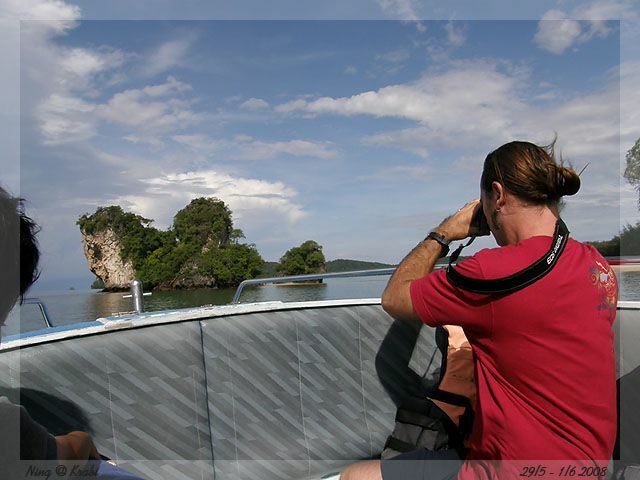 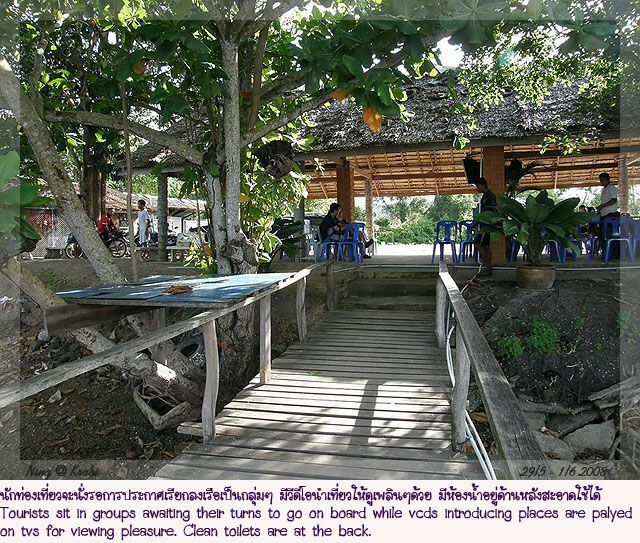 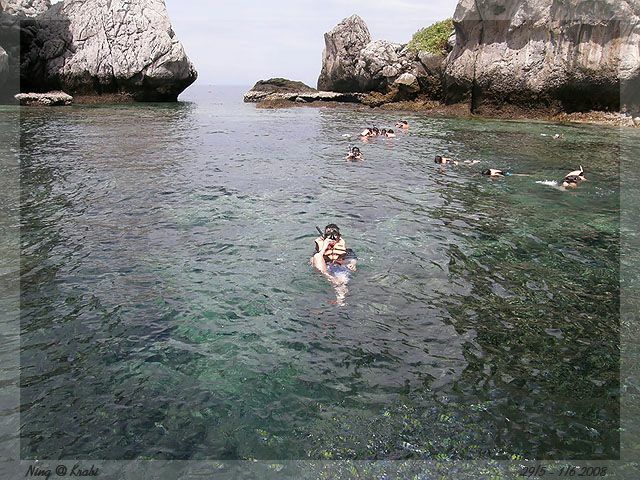 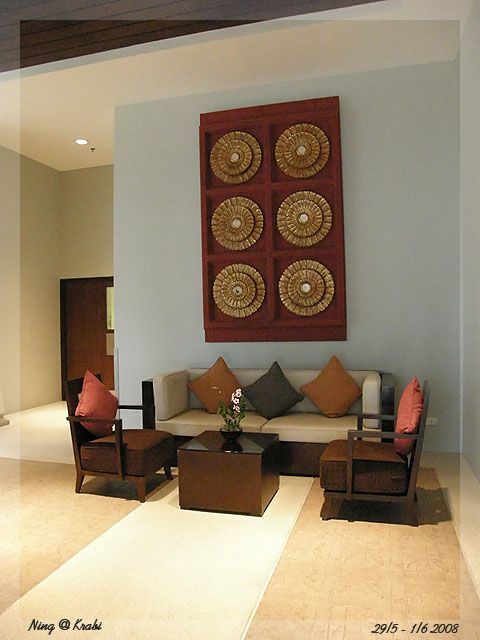 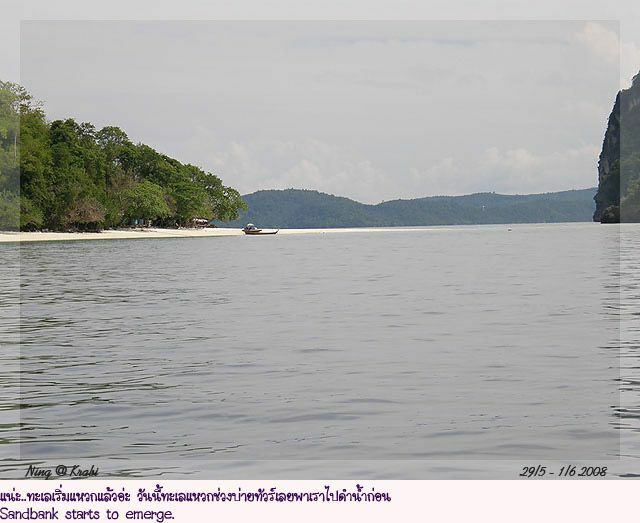 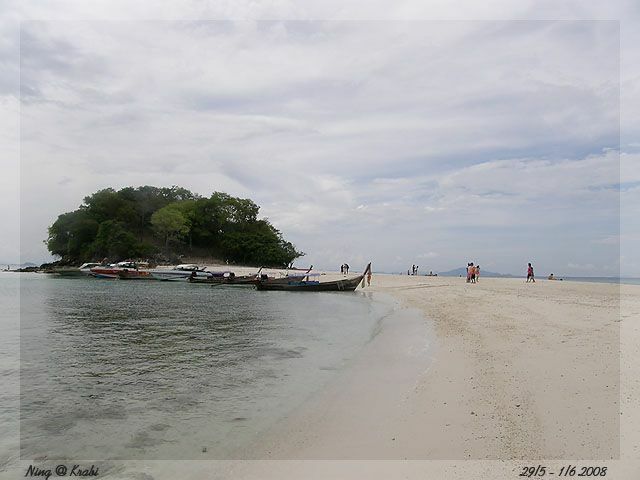 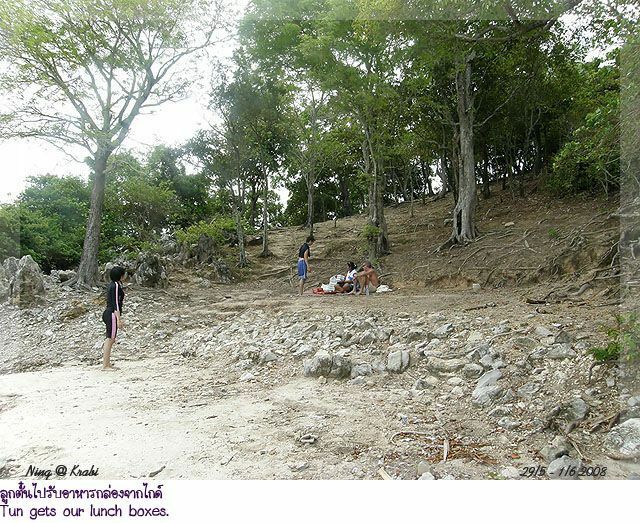 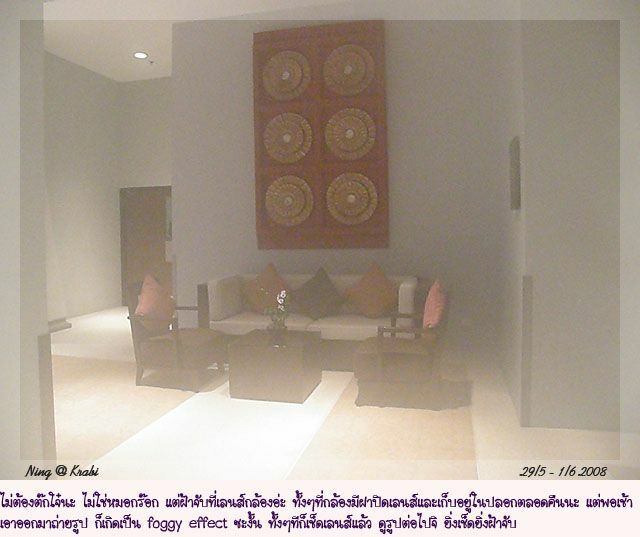 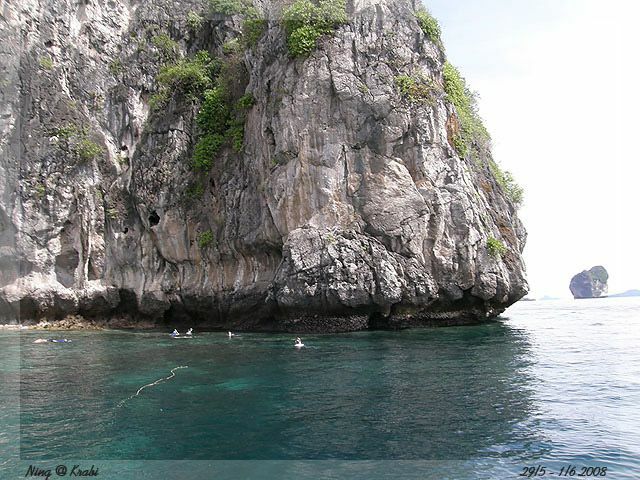 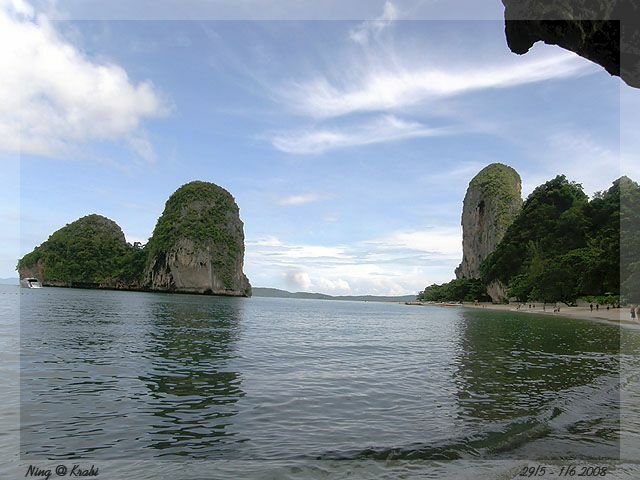 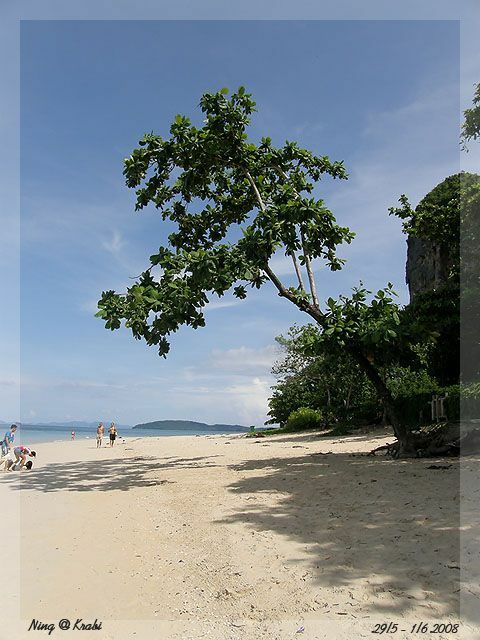 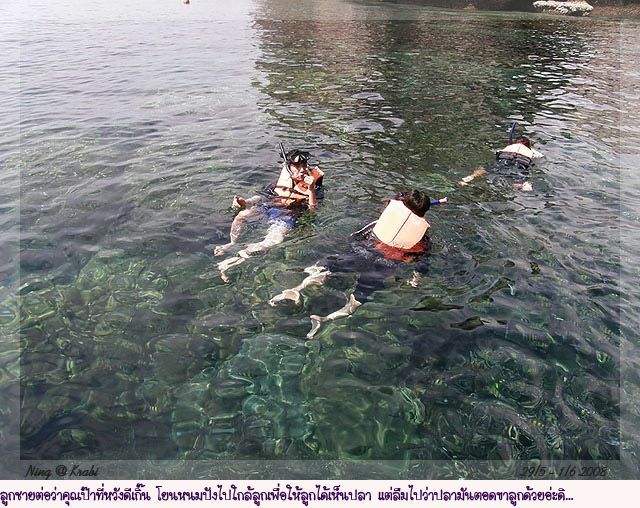 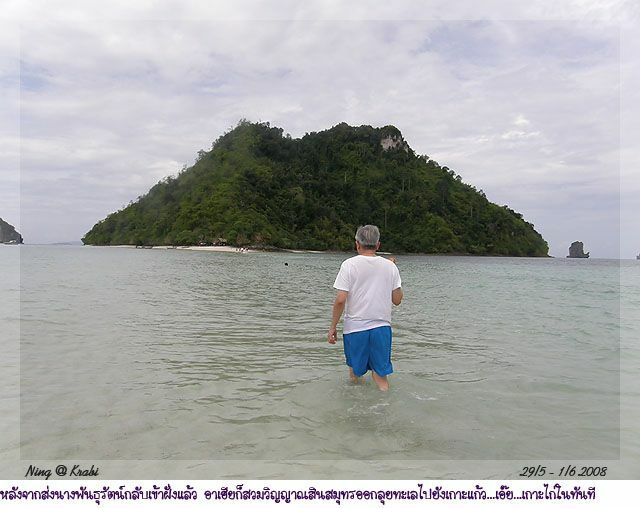 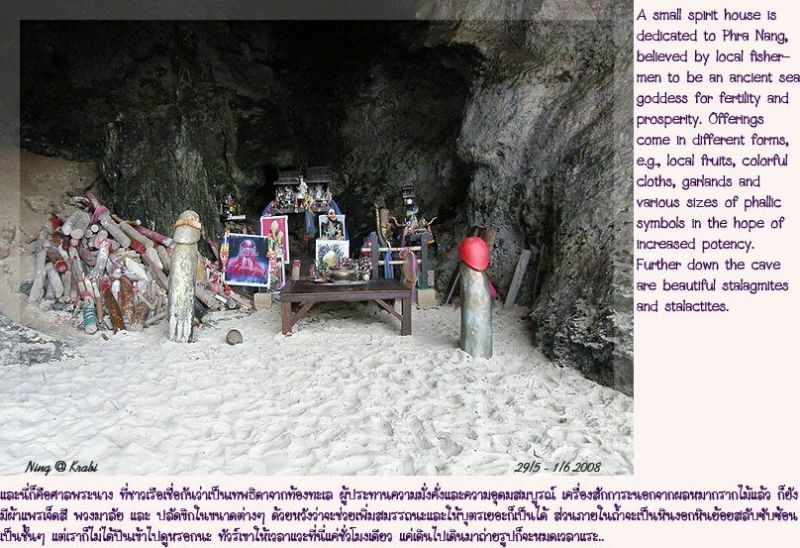 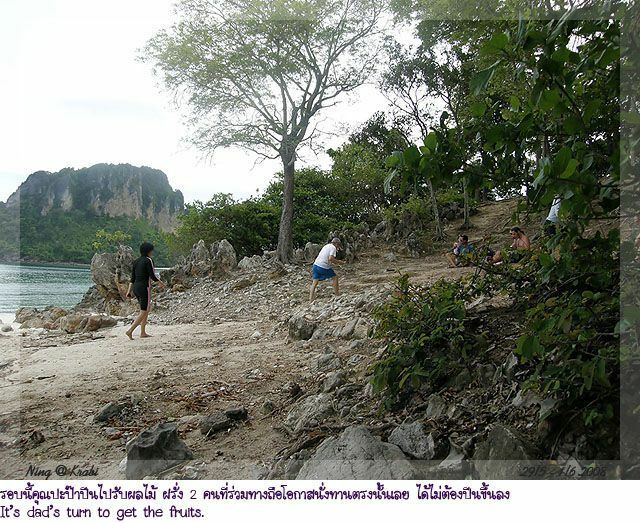 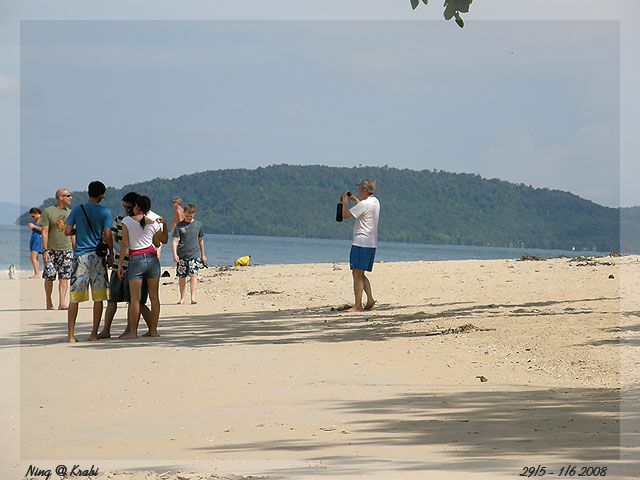 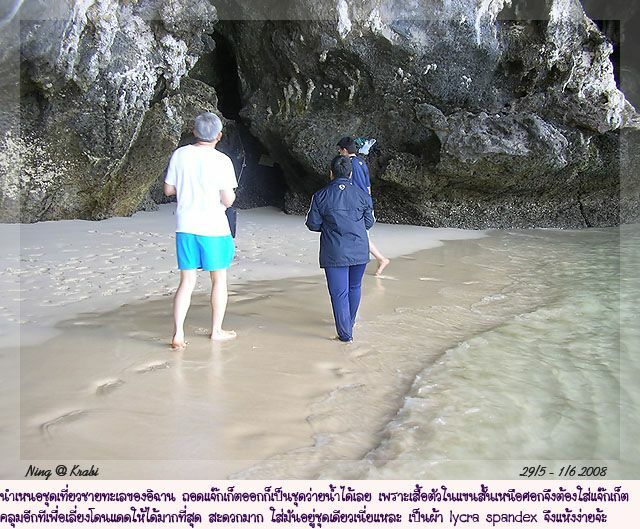 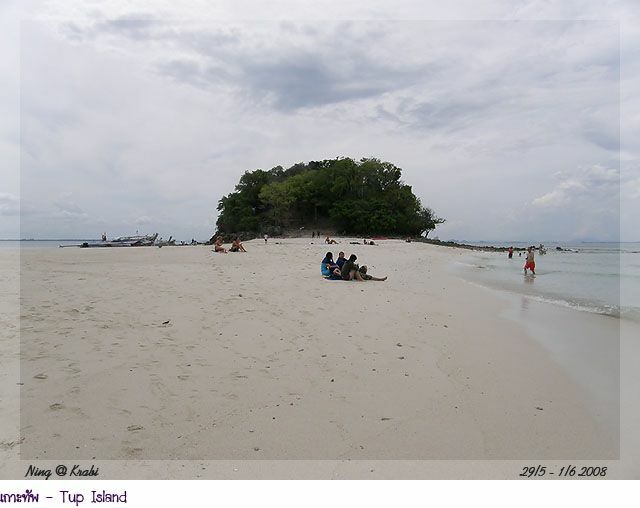 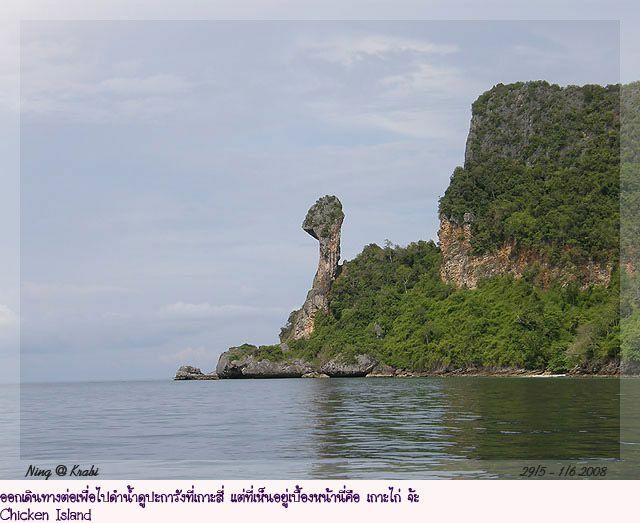 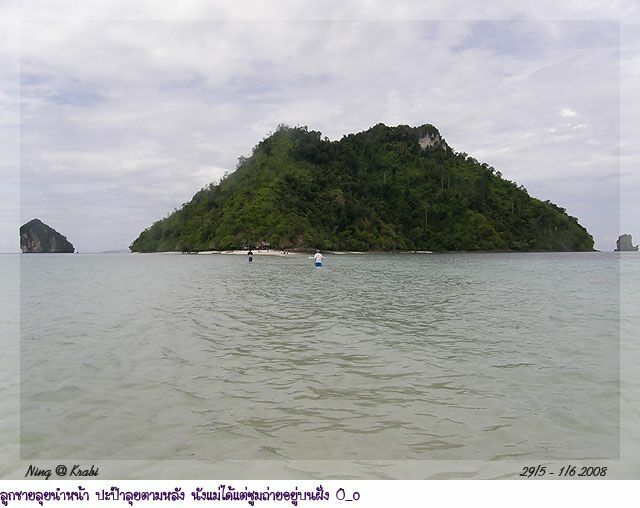 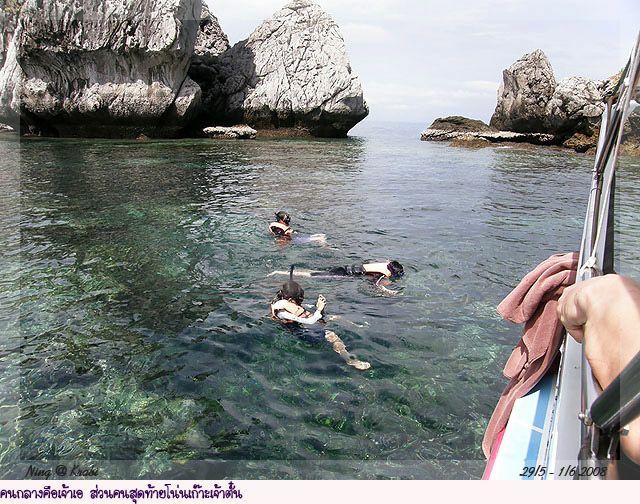 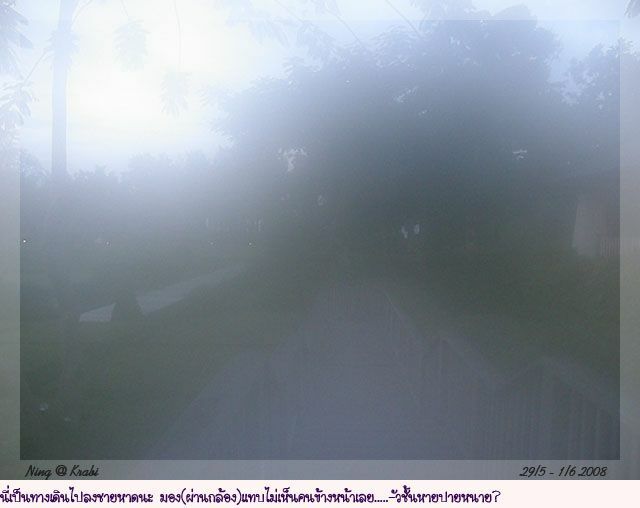 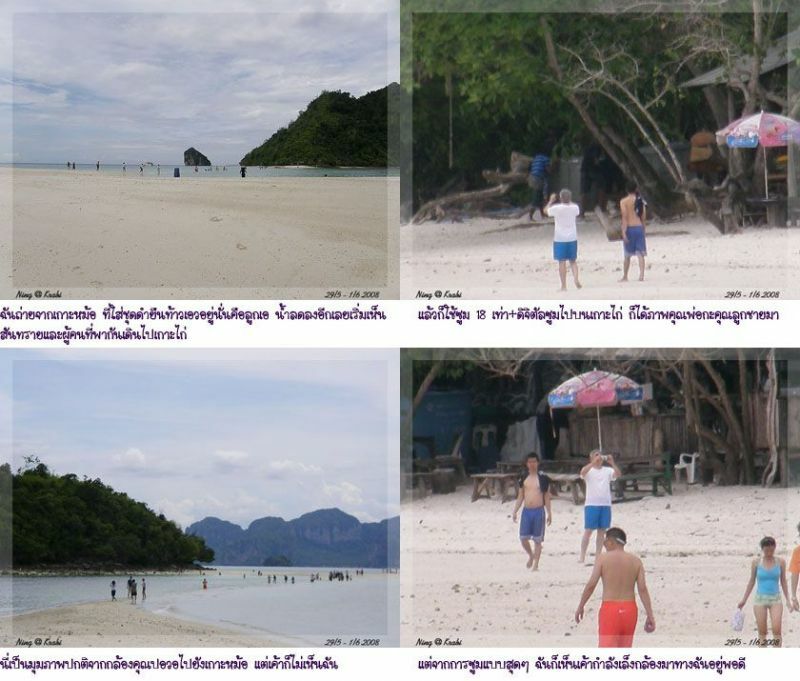 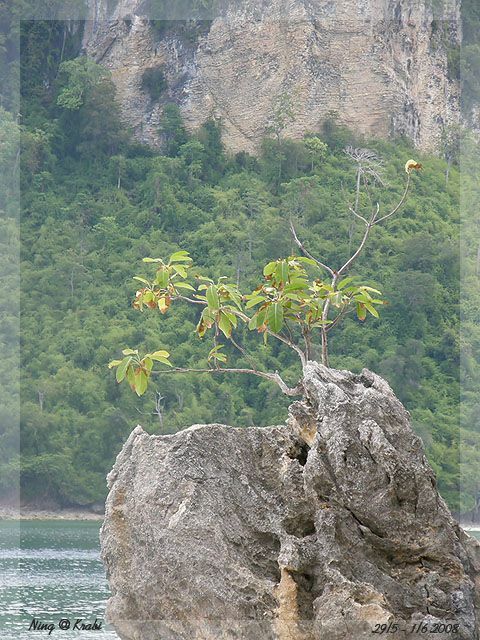 Tourists enjoy walking from one island to another through the sea, or what is locally referred to as “talay wag”. 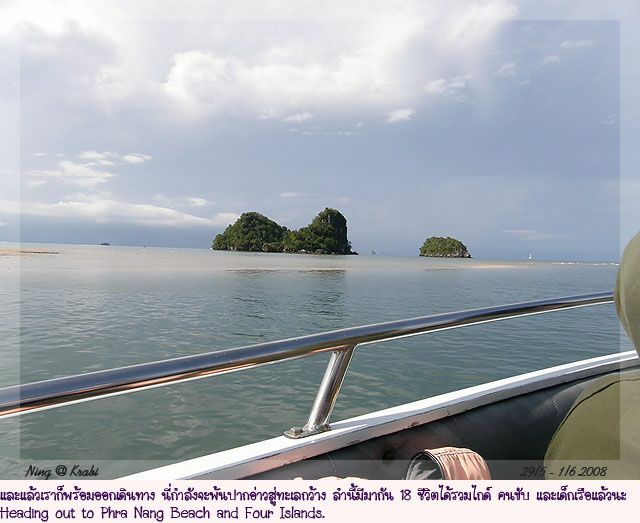 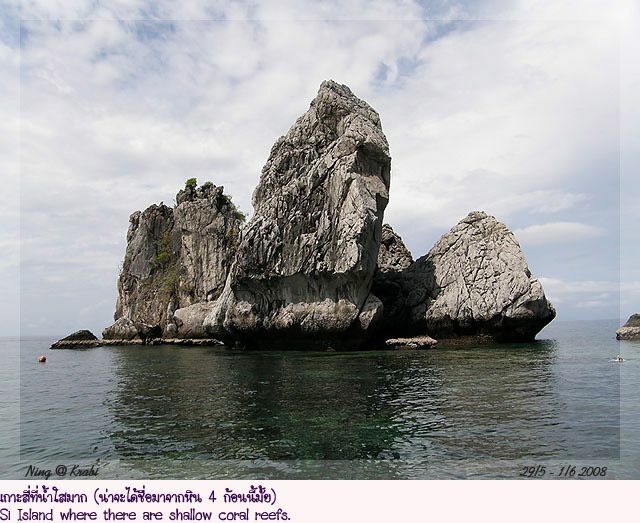 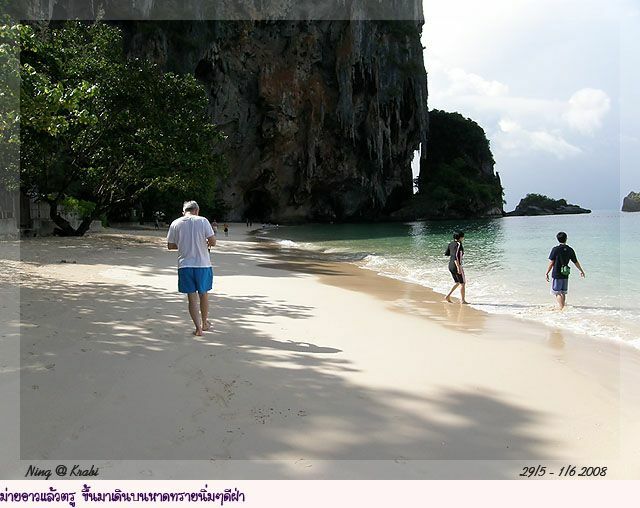 Up next is the second part of this trip...Poda Island.